Online Payments Service Paypal launched its own digital gift card store on Tuesday, and has signed up Apple as its first partner. The bare storefront is only offering iTunes gift cards, in £15, £25, £50 and £100 denominations, but Paypal promised that more partners will sign up to the digital gift card service soon. It's unclear what other partners Paypal has lined up to join its digital gift card scheme. "What is Paypal Digital Gifts? 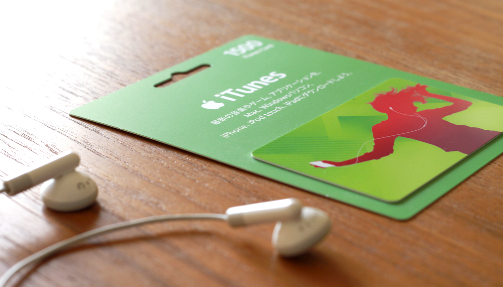 It is a store that will give people the chance to purchase digital gift cards from a host of our partner merchants. We have one marquee merchant in the store today and will be adding more very soon! Buying a digital gift from Paypal is as easy as one-two-three: select a gift and denomination, enter your Paypal ID and Password, send the gift to a loved one or redeem it on the spot. Simple, convenient and secure".